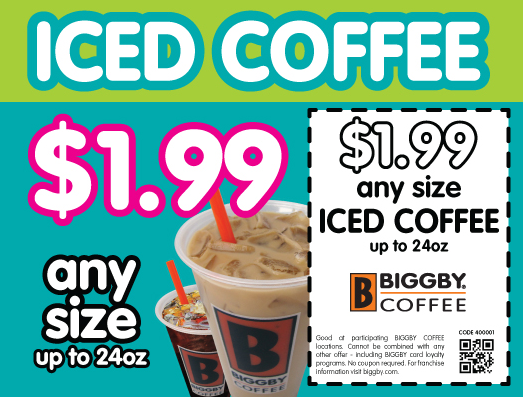 Biggby Iced Coffee Just $1.99 ALL SUMMER!! This June, July and August you can get an iced coffee (up to 24oz) at your nearest Biggby Coffee location for just $1.99, no coupon required! *Cannot be combined with other offers, including loyalty card program. 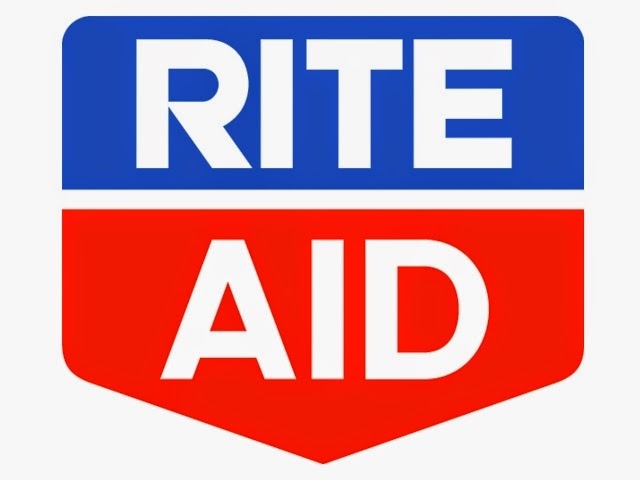 Ibotta - Earn Cash-Back on Your Grocery Shopping Trips & More! Smartphone users :: Have you signed up for Ibotta yet? Ibotta allows you to earn cash each time you shop.